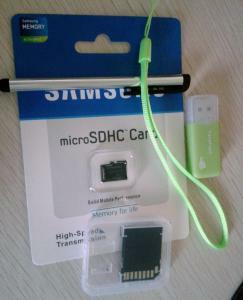 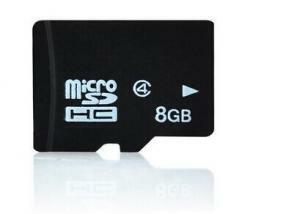 32gb class 10 - 32gb class 10 for sale. 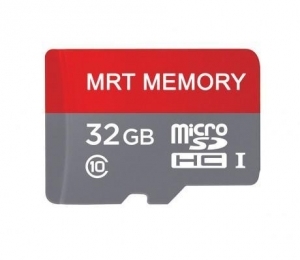 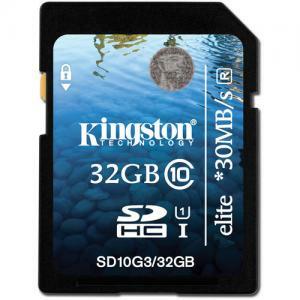 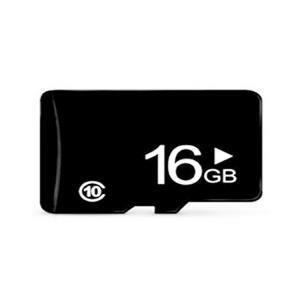 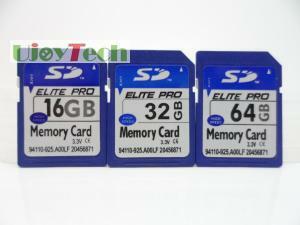 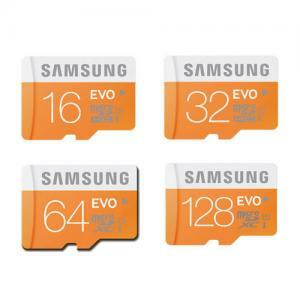 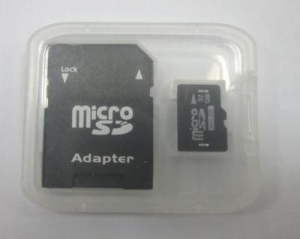 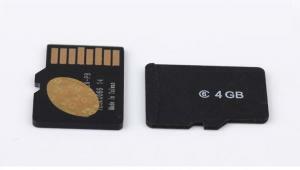 ...Memory Card Sd 4Gb 8Gb 16Gb 32Gb Tf Memory Card Feature: Features 1.Minimum 10 years data retension 2.High performance with high reading and writin... Shenzhen Sinparkey Electronics Co., Ltd. 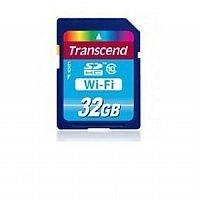 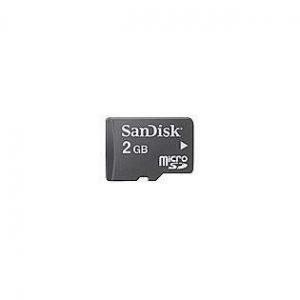 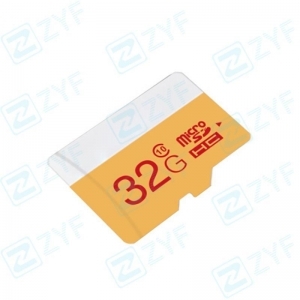 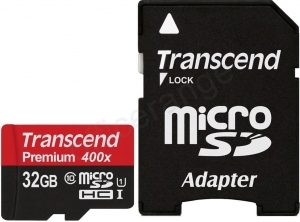 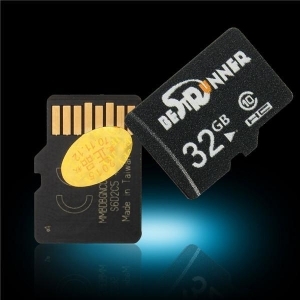 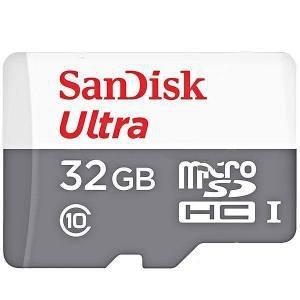 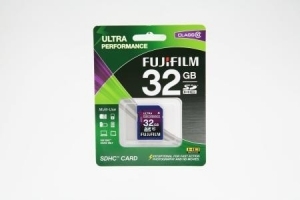 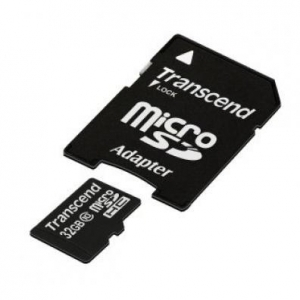 Product Name32GB class 10 micro SD Product Description class 10 micro SD TF card32/64gb Q'ty Enlargement Back ... BANNERTECH Co., Ltd.